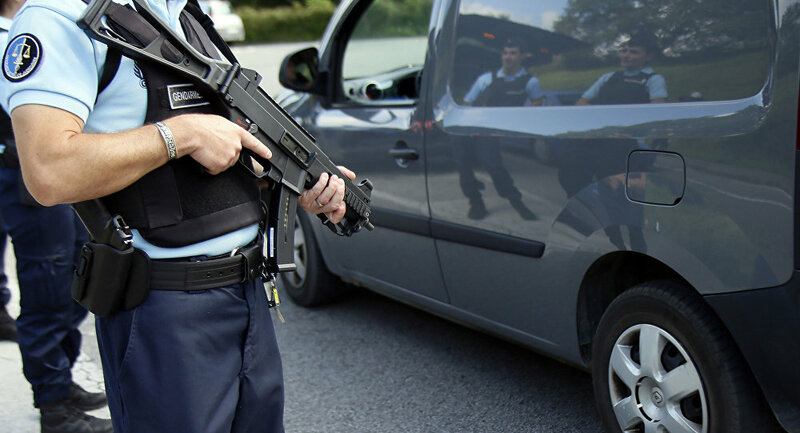 Security in France has been tense following increased assaults and the state of emergency, which had been in place since the 2015 Paris terror attacks, later being replaced by anti-terror legislation. A group of masked men has opened fire in one of the districts of Marseilles in the south of France, as a result of which one person has been injured, the local newspaper La Provence reported. According to reports, the attack was terrorist-related, but police have still not commented on the situation. — fabian ciobanu (@fabritio22222) 21 мая 2018 г. Around 18:00, masked men approached the cultural space La Busserine in the 14th district of Marseille on three vehicles. The individuals, armed with Kalashnikovs, opened fire at a group of young people. The area has been cordoned off by law enforcement and firefighters, who are still on site. Investigators are carrying out a preliminary inquiry and questioning witnesses. — deSperate (@TBMJ2_) 21 мая 2018 г. 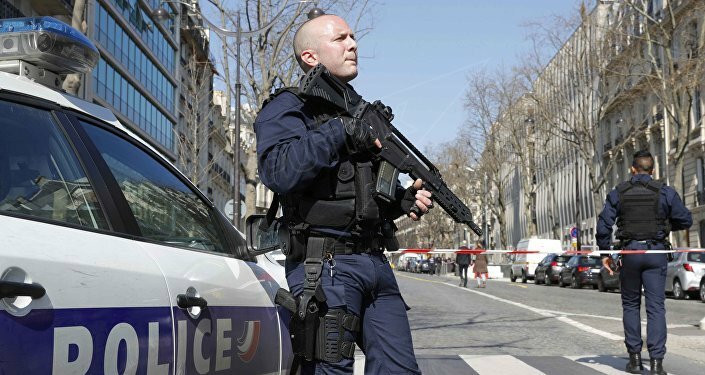 The situation in France has been insecure in wake of more frequent attacks and the state of emergency, which was introduced following the 2015 Paris terror attacks and was later replaced by anti-terror legislation. The law, backed by President Emmanuel Macron, has been criticized by the French politicians as insufficient, as the number of attacks in the country hasn’t decreased, with the latest taking place on May 12, when a knife-wielding man stabbed people in central Paris, killing one person and injuring four others. The perpetrator of the attack, who was identified as a 21-year-old Chechen-born French citizen, was killed by police at the scene of the incident. The Daesh* terrorist group reportedly claimed responsibility for the assault, while French prosecutors have said that the incident is being treated as a terrorist attack.